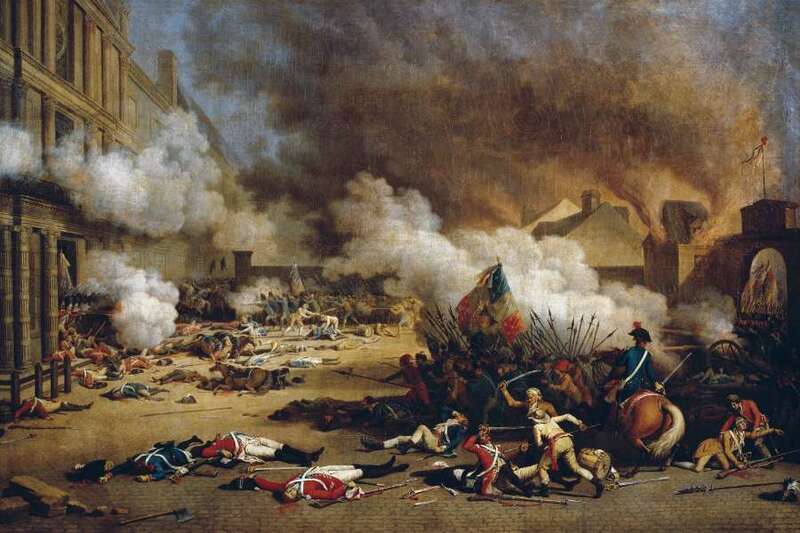 The French Revolution was one of the most important upheavals in world history. This course examines its origins, course and outcomes. This course is designed for you to work through successfully on your own. However you will not be alone on this journey. Use the resources included in the course and take part in the suggested learning activities to get the most out of your learning. To successfully complete this course, it is recommended that you devote at least six hours to every module over the six weeks of the course. In that time you should watch the video lectures, reflect and respond to in-video pause points, and complete the quizzes. As part of the required reading for this course, during each week of this course you will have free access to a chapter of Peter McPhee’s textbook, The French Revolution, which is also available for purchase as an e-book.